Can you believe it's almost 2015? Where did this year go!!?? 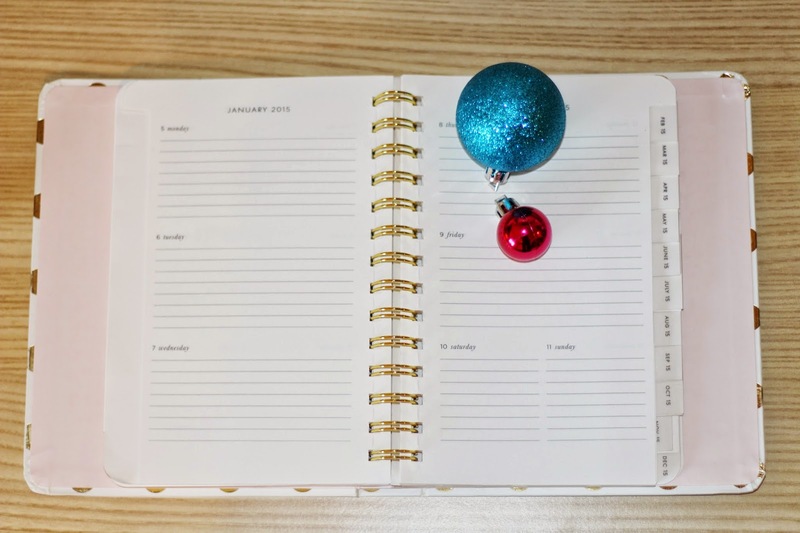 I know most of you probably use some sort of calendar, agenda, or planner to keep life on track. For me, writing things down helps me remember it that much more. That being said, I have finally purchased the perfect agenda and blog planner that works best for me. I want to share some others that might work for you too! I love this Kate Spade planner. For starters, it's simple and it fits in my purse perfectly. I have a place to write down everything I need to do during the week and the calendar view helps keep me on track. I have never been one to plan by hour or plan by "morning, afternoon, and evening" so I love the simplicity of the Kate Spade agenda. I have recently discovered Sugar Paper and boy do they make my heart sing! From calendars (I bought that too) to planners they have beautiful and reasonably priced products. Even better, they have some of their products in Target right now so hurry and go get them!! I will wait………ok are you back? Good. I purchased the large pink planner and I am going to use it as a blog planner! It has lots of lines to plan and large enough so I can jot down all my crazy notes and blurbs. The next planner I have is the Emily Ley home binder (binder is from Target). 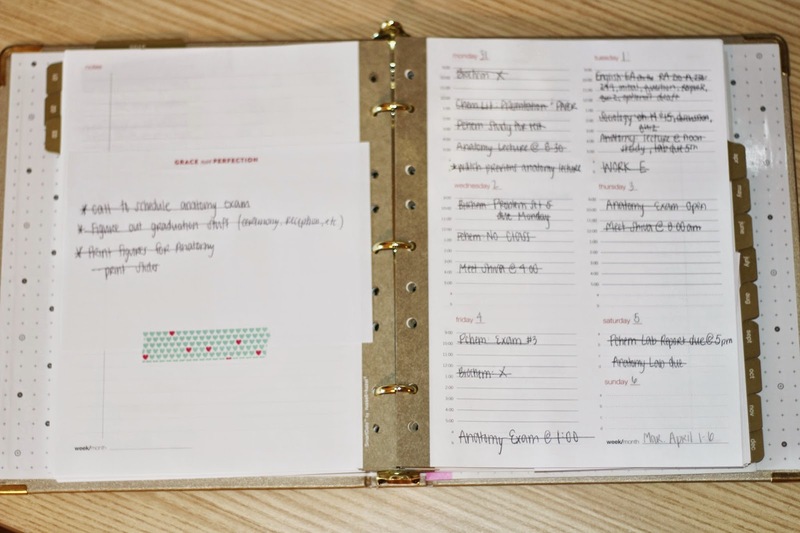 She does have her simplified planners which a lot of people use, however I wasn't too hip on how the weeks were laid out. That being said, I needed a place to keep track of birthdays, finances, meal planning, and addresses. I love her home binder, it has everything to keep track of all the family necessities. And let's be honest, bf is happy that the meals are planned for the week and all the bills are tracked and taken care of. Win. You might be thinking, is this chic crazy?? She has three different places she writes things down? Yes, yes I do. I love my Kate Spade planner for day-to-day planning. It helps me keep track of work, bf's job, meetings, important dates, etc. 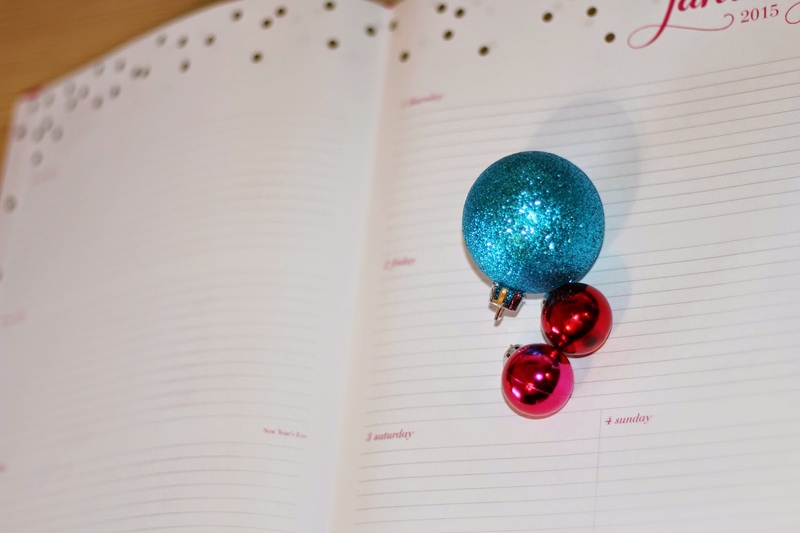 The 2015 blog planner is a good way for me to keep my blog organized and schedule posts. Who knows I might even use this planner next year for everything. 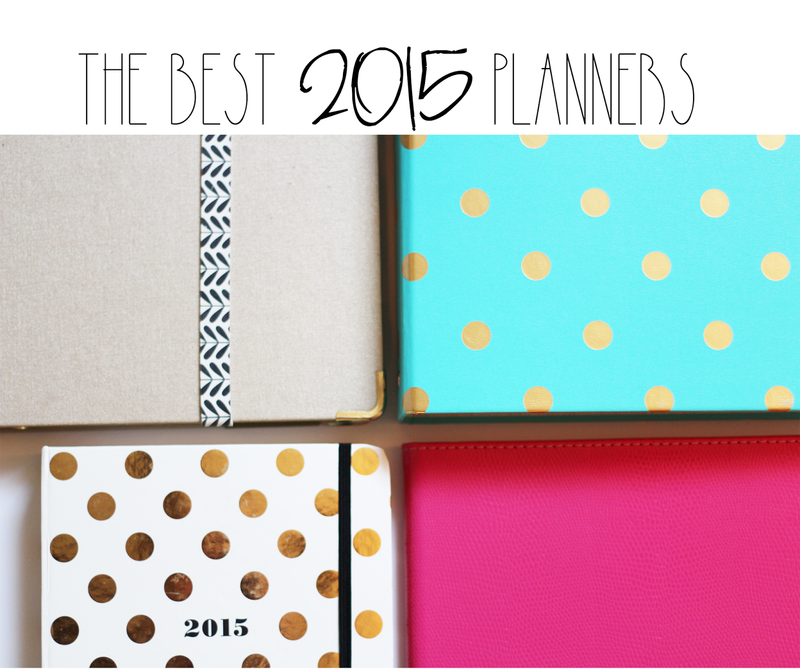 These are gorgeous planners. I love stationery and looking at planners but when it comes down to it, I pretty much rely on my phone calendar, boring I know!